Even at my laziest, I always make sure that I at least apply some form of foundation every day. I don’t really have blemishes but I love the look of a perfect, flawless face. Here is my routine. I always start with my daily face routine. I use the Clinique Three Step System, which consists of a soap, toner, and moisturizer. My face isn’t really greasy at all, I have more of a normal skin tone, in the photo it looks kind of shiny, but this is after I just applied my moisturizer. Next up I always use a primer before my foundation. 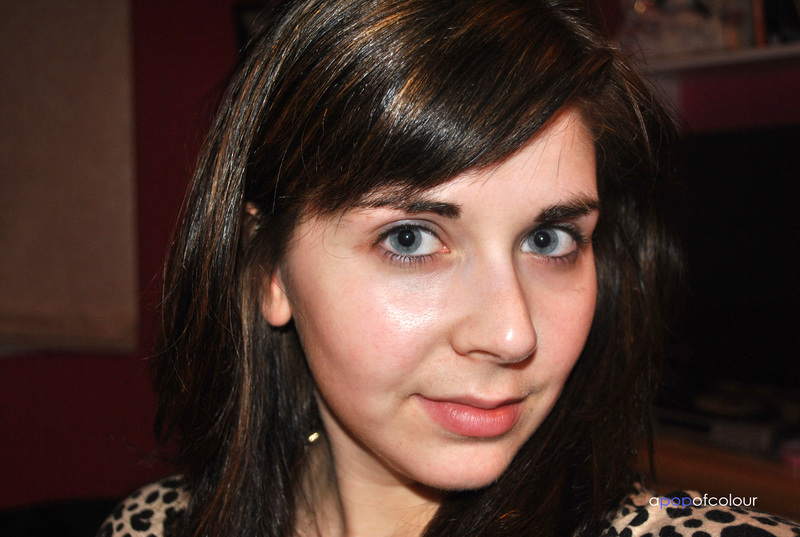 Right now I am using my sample size of the Laura Mercier Foundation Primer. 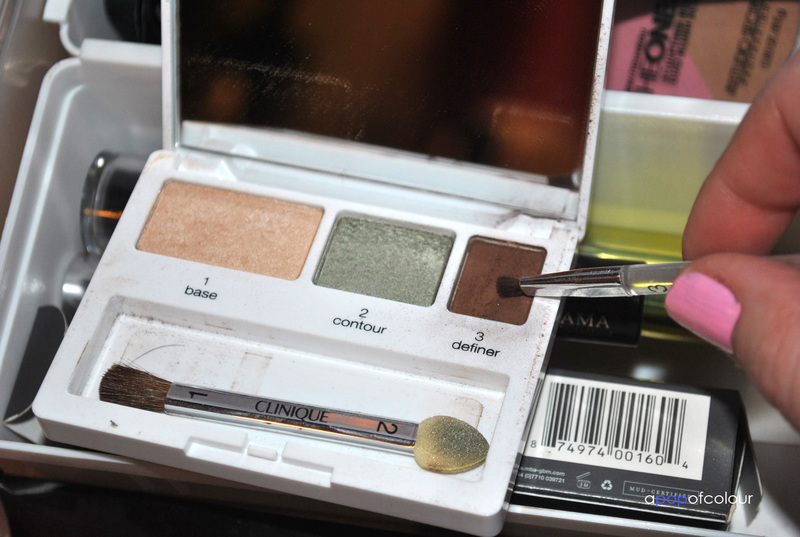 Once I started using a primer I seriously cannot apply my makeup without it; it’s a staple in my collection. I have a few different foundations but the one I’m using at the moment is MAC’s Pro Longwear Foundation in NC15. Over the summer I was using Laura Mercier’s Silk Creme Foundation, but now that it’s winter and I’m a white as a snowman it’s back to my Pro Longwear. 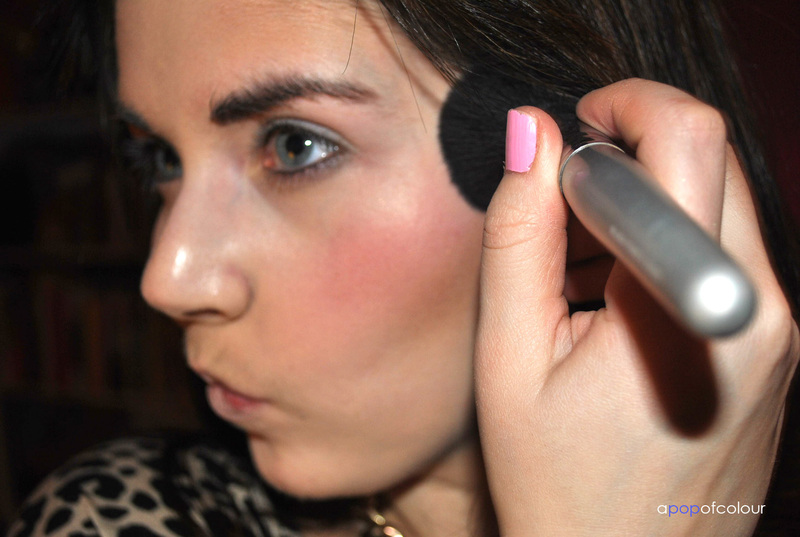 Using my E.L.F Studio Powder Brush I first stipple my foundation on my face and then buff it into my skin. Because this foundation dries quite quickly I find that I don’t need to use a setting powder at all to set the foundation. 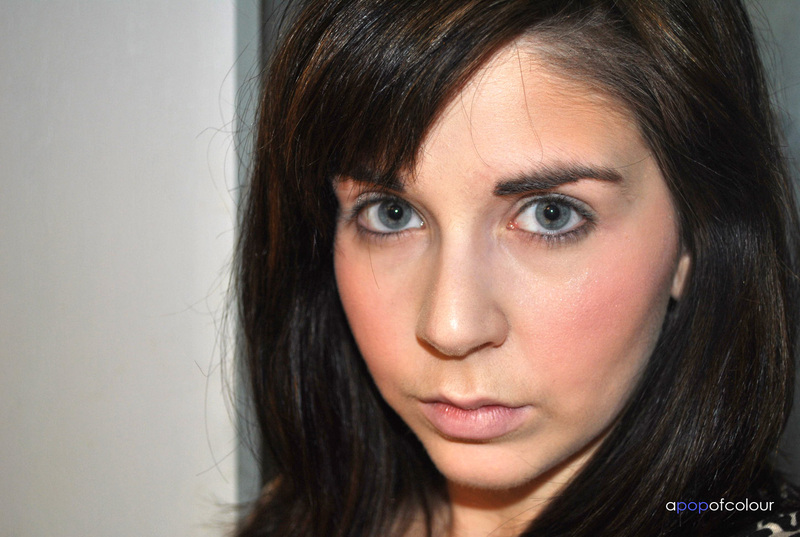 Because the foundation usually wipes out my eyebrows I use the colour Sable from Clinique to fill them back in. 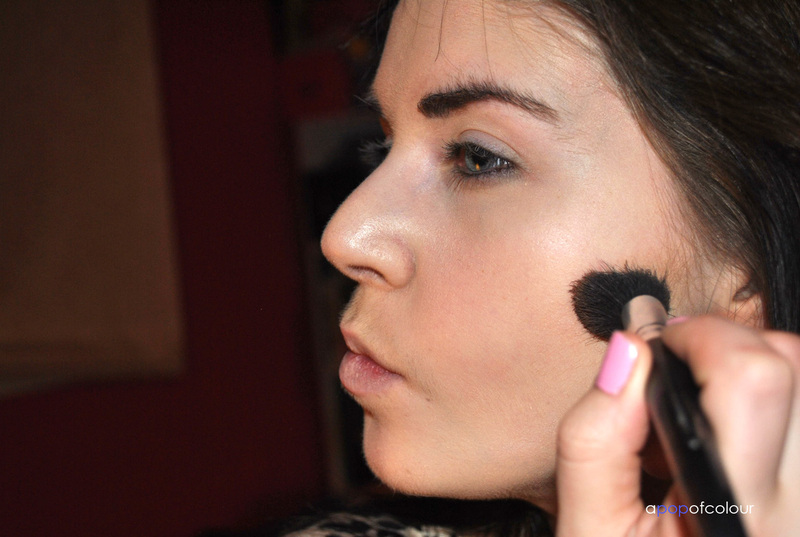 Using a bronzer (I usually flip between NARS’ Laguna and Casino; I used Laguna for this post), I contour my cheek bones and bring the colour up to my temples. 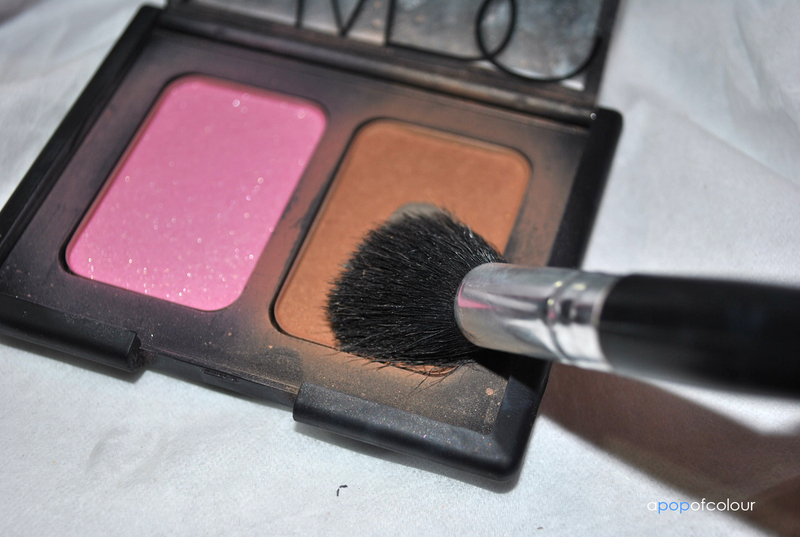 I usually switch blushes up but for this post I used NARS Sin, a berry colour with gold shimmer. 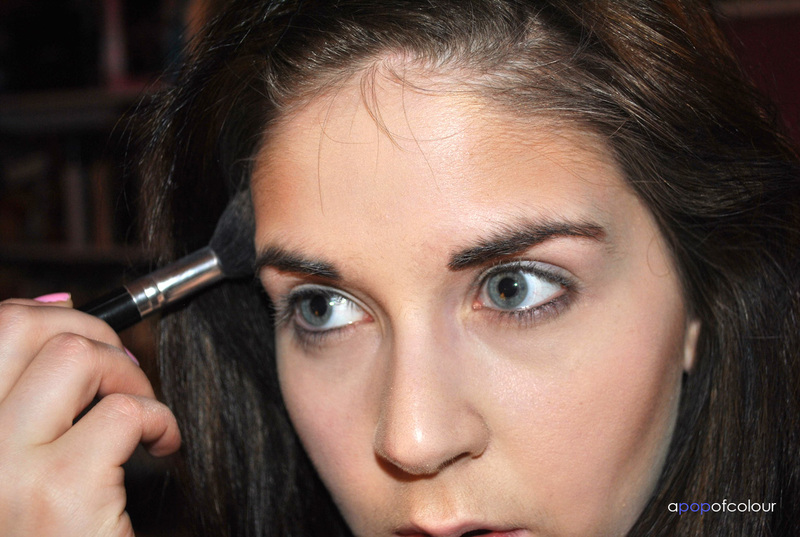 To matte the colour a bit I usually take a fluffy face brush and blend the colour in a bit more so it’s more subtle. 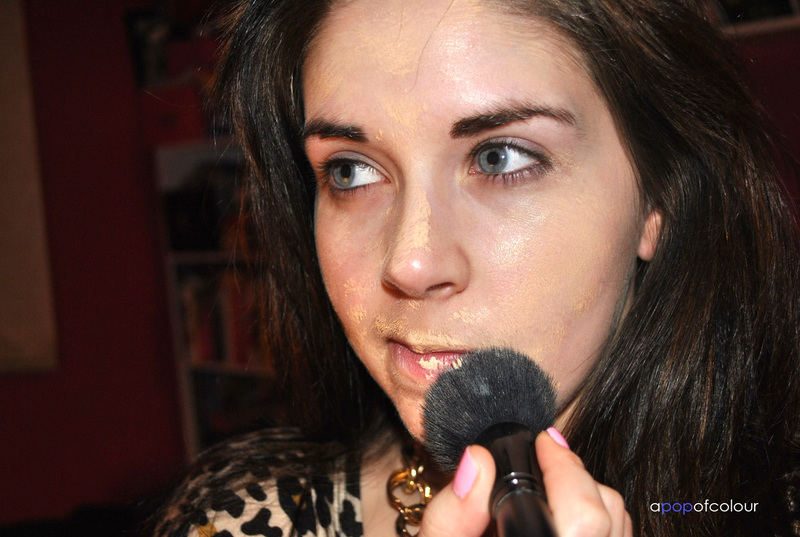 To finish up my cheek area, I usually apply a highlighter. 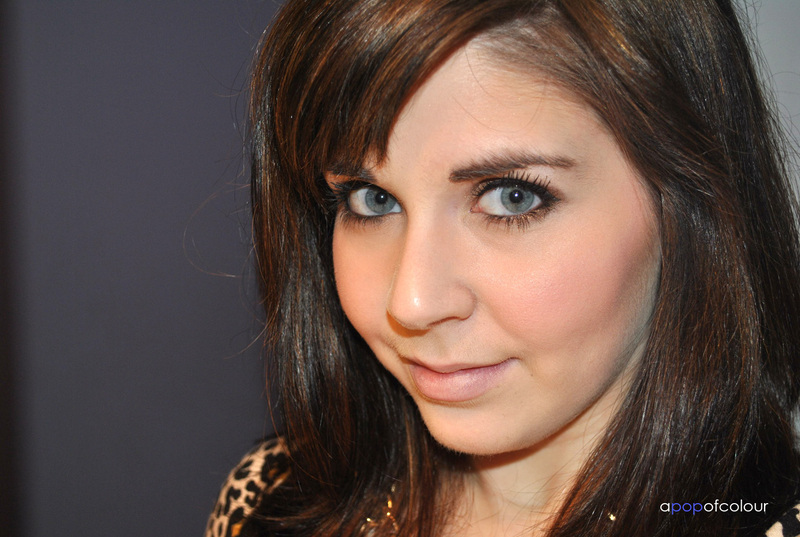 I usually use NARS Hungry Heart or Benefit’s High Beam (which is what I used here). I apply the highlight to my cheek bones. 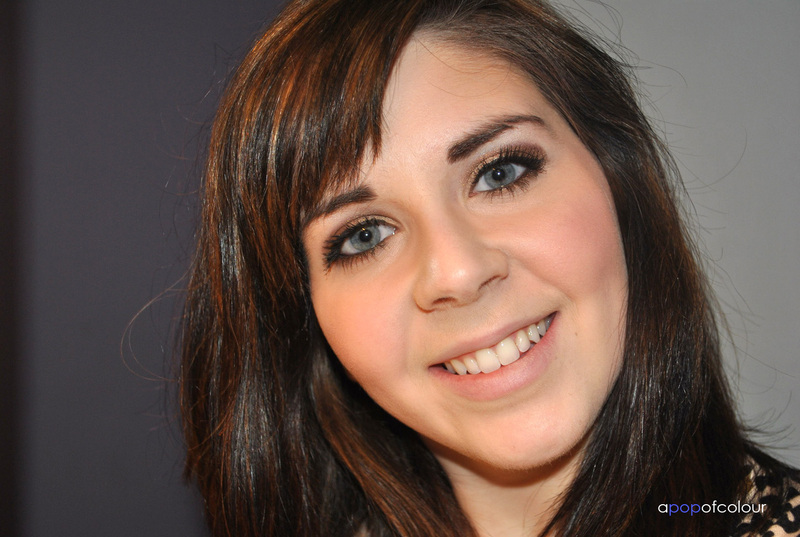 Here is what my face looks like before I apply eyeshadow. 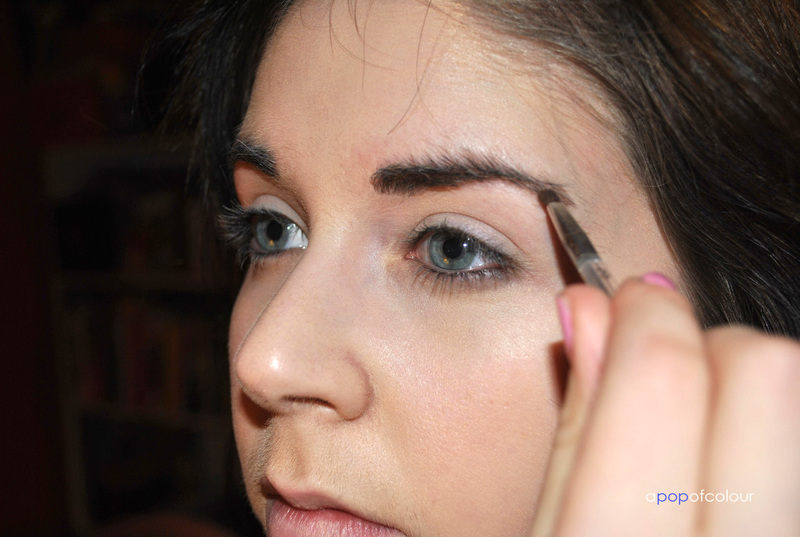 After I apply my eye makeup I apply a concealer under my eyes to freshen up my eye area and to take care of any fall out that may have occurred. 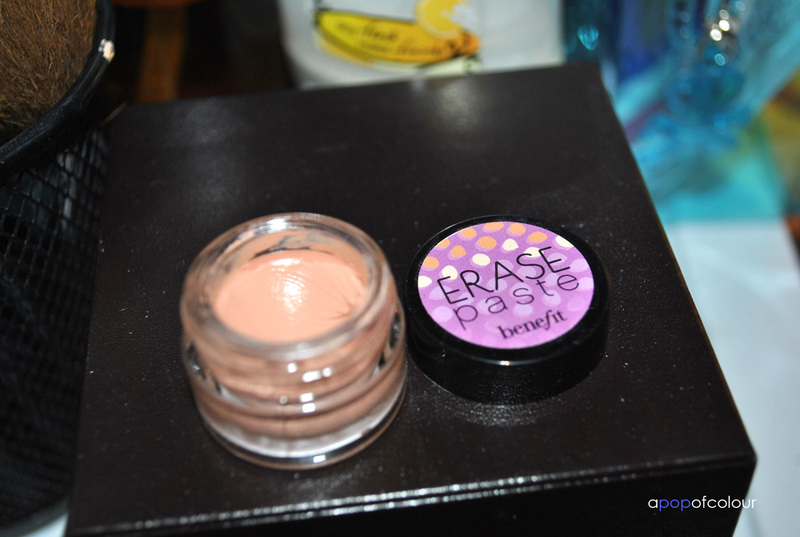 I usually switch between Benefit’s Erase Paste (the one I used above) and It Cosmetics Bye Bye Undereye Concealer. I usually dab some concealer under my eyes and then blend it out with a concealer or small foundation brush (I used an E.L.F. 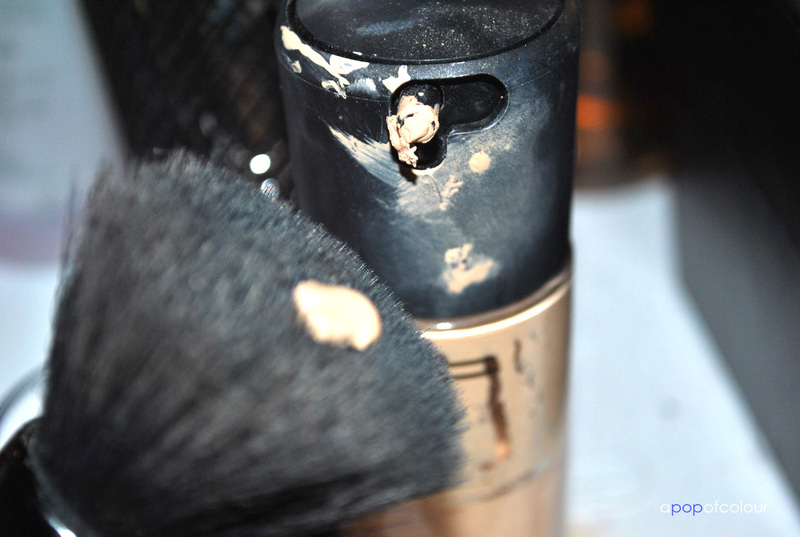 Foundation Brush here). So that’s how I usually apply my face makeup in the morning. What’s your routine? Not bad, you should try a fix spray and another blush as it seems a little wrong in color and a bit chalky..